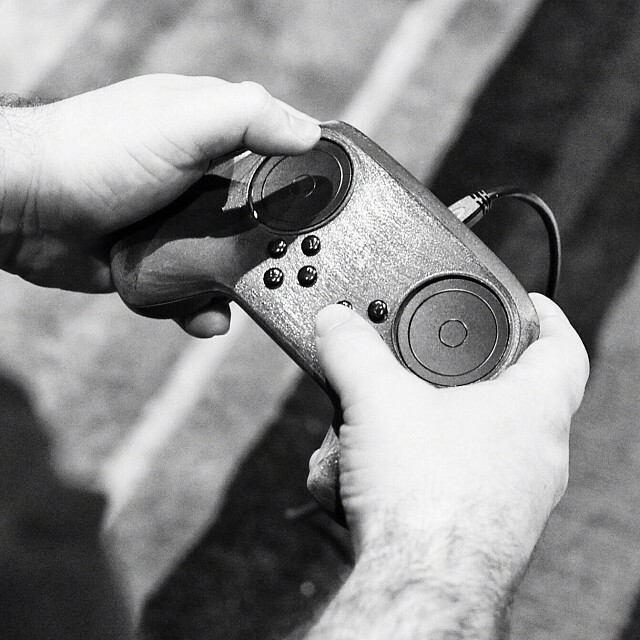 A key part of Valve’s new hardware venture is the Steam Controller, “a different kind of gamepad”. It was born with an ambitious goal: to “bring the Steam experience, in its entirety, into the living-room“. In order to become a viable alternative to the Xbox gamepad (a popular option for PC games) and the keyboard+mouse combination (still the best option for some genres), Valve took a step forward and placed a touchscreen where the rest of the controllers have buttons. It could be used for selecting troops in an RTS, for example, replacing the mouse. However, after receiving feedback from users and developers, the revolutionary touchscreen was ditched in favor of the classic D pad + ABXY buttons. One of the main reasons of this change is to ensure the backwards compatibility with the thousands of games thata are currently available at Steam. The possibility of mapping the controls in any way is still there, though, as well as the gyroscopes. Biometrics, in turn, are important for Valve, but they concluded that the hands are not the best place to capture them. I don’t know if having a big touchscreen was the best decision (the PlayStation 4 controller has a small one), but it was surely bold. Too bad that focusing on the available games overshadowed other future possibilities. 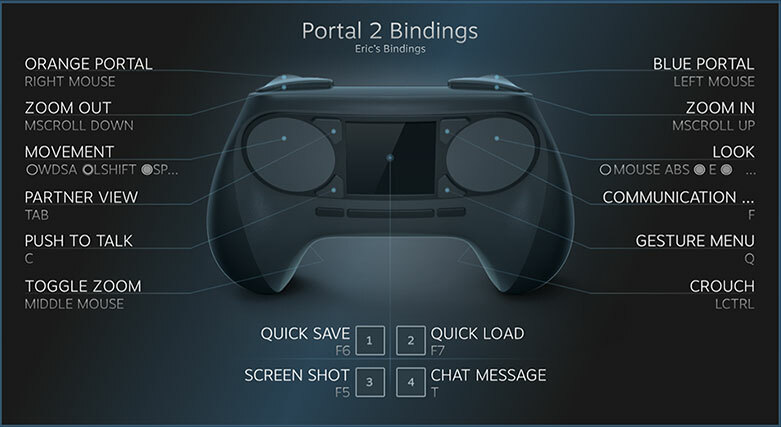 Nevertheless, the Steam controller will surely keep changing. It’s still in beta, after all. For months we’ve been hearing and reading that Valve was developing its own virtual reality headset, even just a couple of months ago. However, during the second day of the Steam Dev Days conference we learnt that Valve has ditched its previous hardware efforts in order to support Oculus Rift, virtual reality diva. 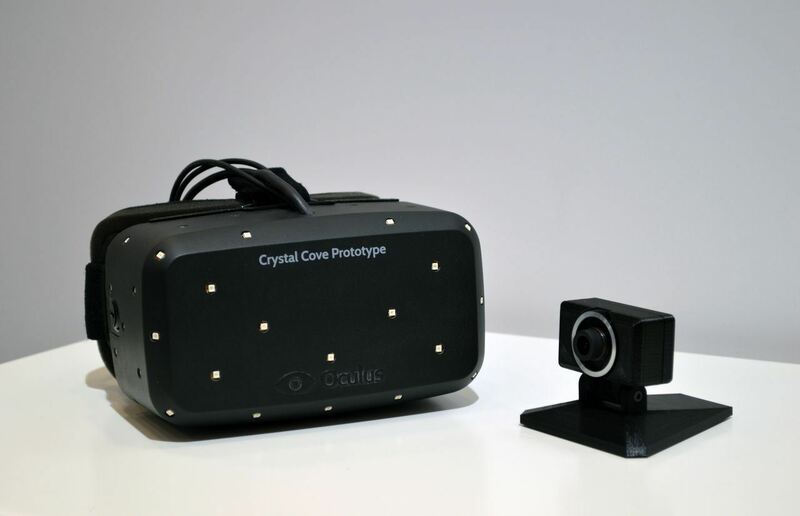 Next week we should be seeing Valve’s own virtual reality development tools. According to their own projections, we should start seeing real consumer devices within the next two years.